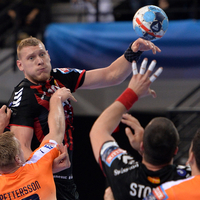 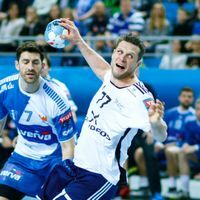 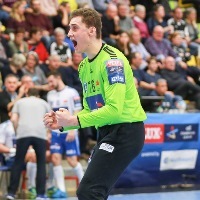 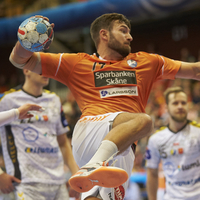 02.04.2019 - INTERVIEW: IFK Kristianstad’s 18-year-old right wing Valter Chrintz was surprised to be nominated for Sweden in the upcoming EHF EURO Cup, and he prefers to keep his feet on the ground. 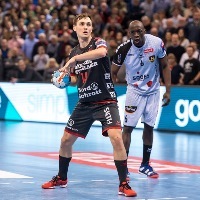 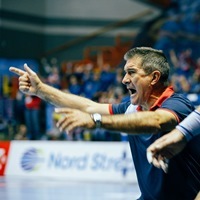 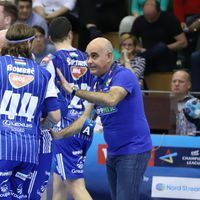 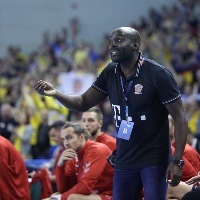 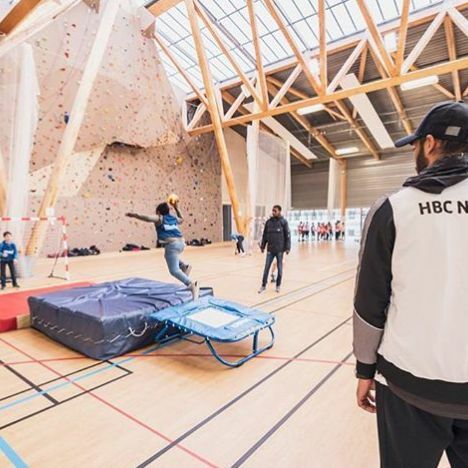 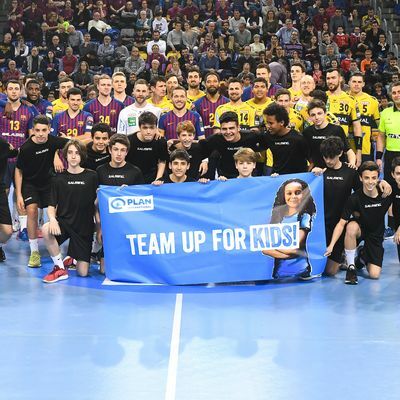 01.03.2019 - OFFICIAL STATEMENT: Court of Handball imposed a two-match ban and a fine on the Croatian line player of Orlen Wisla Plock Renato Sulic. 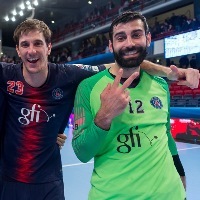 Who's hot and who's not after the break?